Holey Cheese! 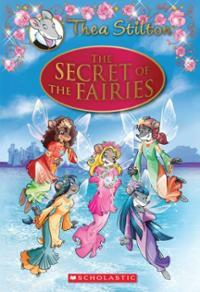 An all-new hardcover adventure featuring Thea Stilton and the Thea Sisters! In this thrilling, fast-paced tale, a quest to learn the identity of a mysterious stranger turns into an around-the-world race against time. The Thea Sisters have received an urgent message from their friend Will Mystery. 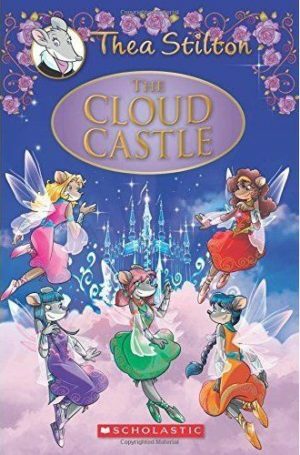 The magical Land of Clouds is in danger. 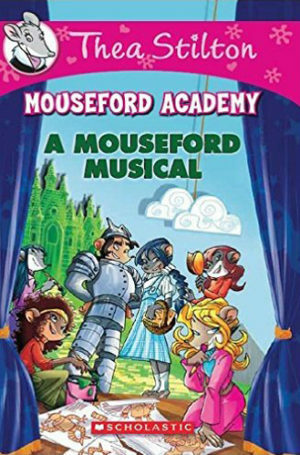 The mouselets must find out why the clouds are disappearing. 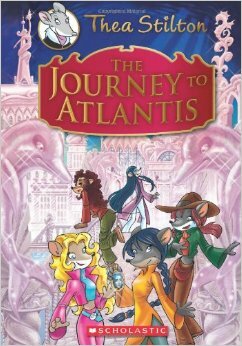 Thea Stilton and the Thea Sisters are on an expedition to the fantastical Land of Erin!